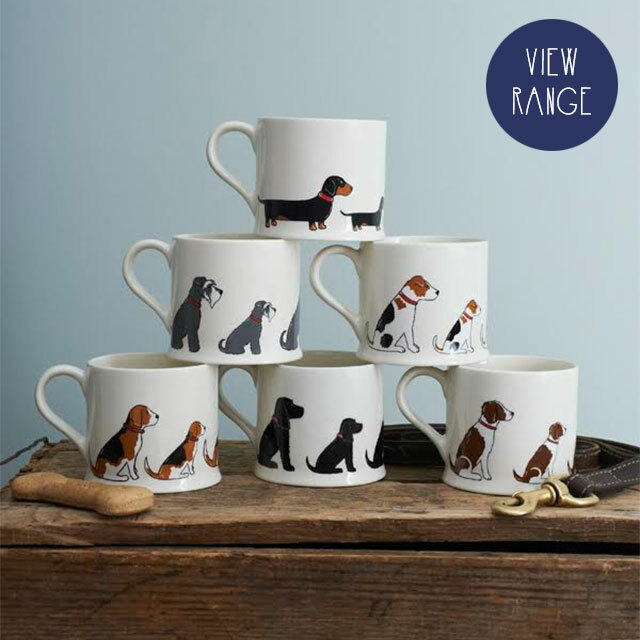 Our best selling Mischievous Mutts mugs are available in 26 adorable dog breed designs. 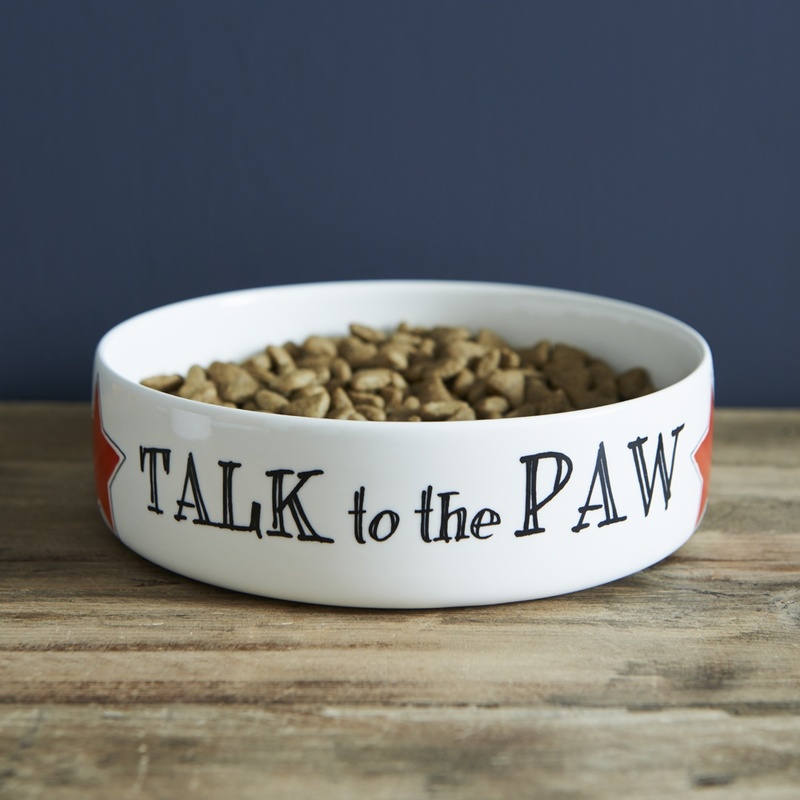 Best of all they now come in a very cute gift box to save those awkward wrapping moments! 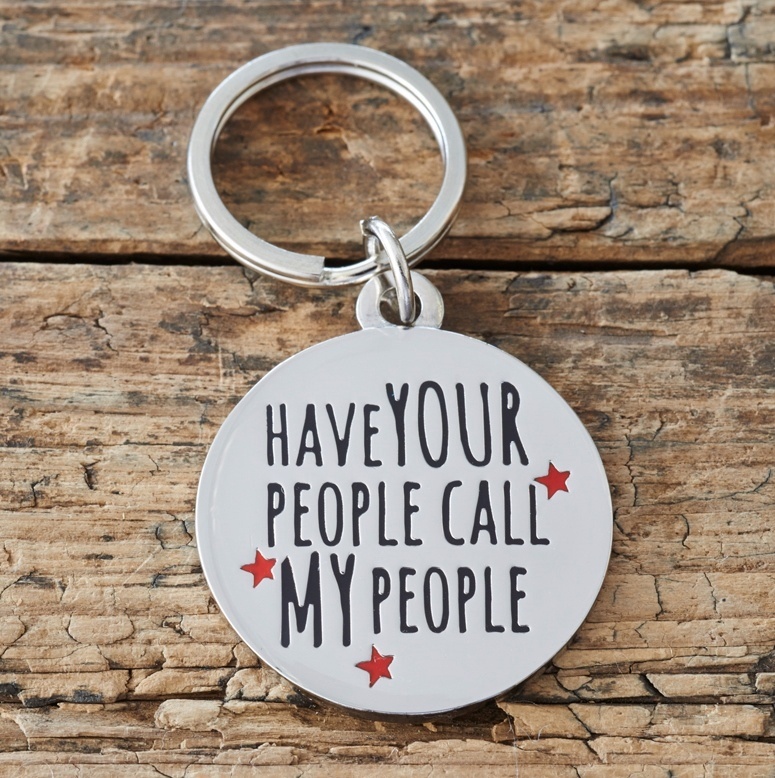 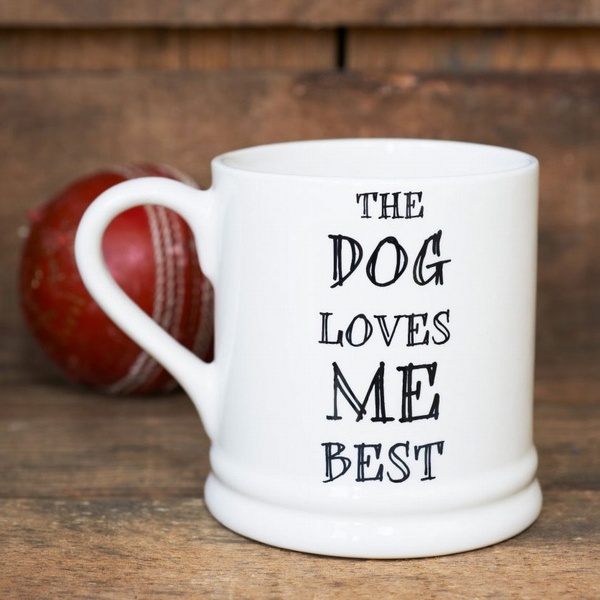 Our best selling mugs are ideal gifts for Mutt & Moggy lovers. 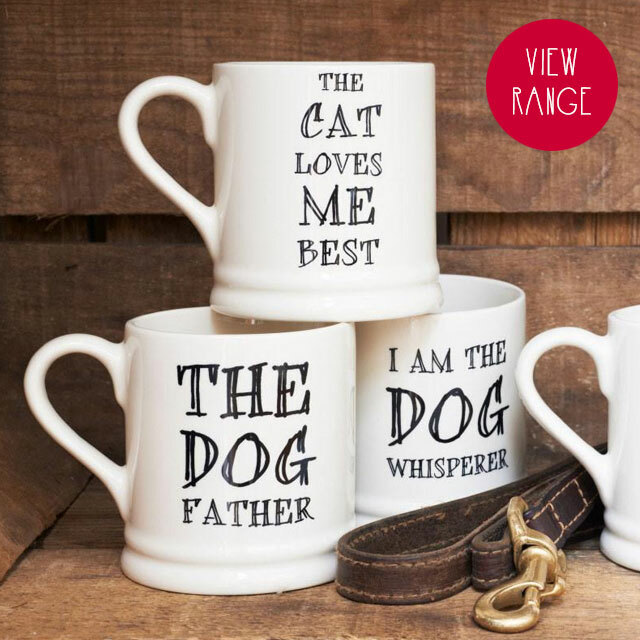 All our mugs are gift boxed to make the perfect presents.